Uncategorized | Looking for that Blessed Hope! Remember this day in history June 26th, 2015 as it was the day America officially died, for she has become as Sodom and Gomorrah. From here, the US can expect an all out assault on Christians by the Gay mafia and other various groups. It may also be the beginning of the great apostasy or what Paul describes as the “falling away” of the Church. 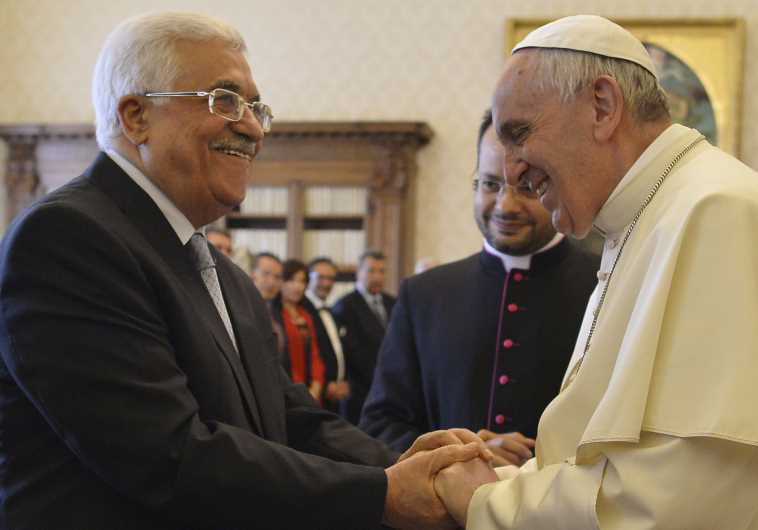 On the same day, the Vatican has signed a peace treaty with Palestine; the natural enemy of Israel. In the recent weeks leading up to this announcement, many have stepped forward and begun calling the Pope the False Prophet of Revelation. Also for this month is the final Iranian Nuclear Accord agreement June 30th. But perhaps the biggest threat facing America today is…..America. 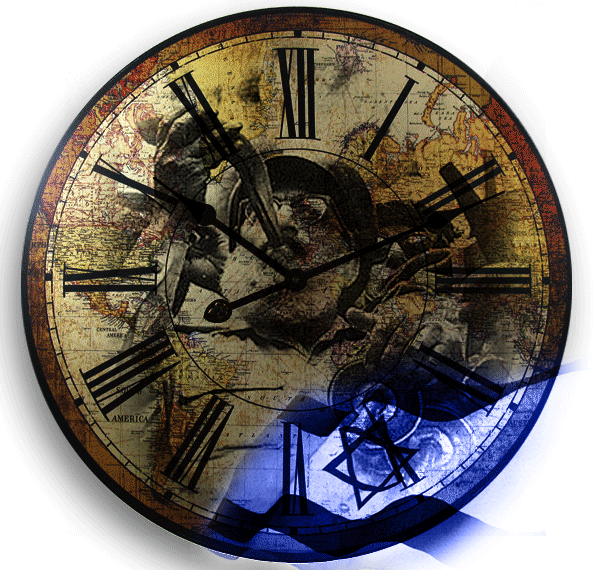 Stay tuned for the next post as the month of September and October have some momentous events in store and it is quite possible that we are on the verge of fulfilling some major prophecy. Built within the last few years, DARPA has developed the ultimate drone for reconnaissance. Argus – using a 1.8-gigapixel video surveillance platform that can resolve details as small as six inches from an altitude of 20,000 feet (6km). ARGUS is by far the highest-resolution surveillance platform in the world, and probably the highest-resolution camera in the world, period. If ARGUS was hovering over New York City, it could observe half of Manhattan. Two ARGUS-equipped drones, and the US could keep an eye on the entirety of Manhattan, 24/7. The Pentagon is moving more communications gear into the Cheyenne Mountain military complex nearly abandoned a decade ago. The gear is being moved into Cheyenne Mountain to protect it from electromagnetic pulses, said Adm. William Gortney, commander of U.S. Northern Command and NORAD. “My primary concern was: ‘Are we going to have the space inside the mountain for everybody that wants to move in there?’ … but we do have that capability,” he said. There are other military complexes around the world located in mountains or rock. Russia has a complex located in the Ural mountain range. Recently Dr. Peter Vincent Pry, Executive Director of the Task Force on National and Homeland Security and Director of the U.S. Nuclear Strategy Forum, both Congressional Advisory Boards, and whom served on the Congressional EMP Commission has stated the U.S. has known about the threat of EMPs for almost 50 years, but has done little to protect the nation except move back into the Cheyenne mountain. While the U.S. gives untold billions in aid every year, Pry further stated it would have only cost 10-20 billion to protect the U.S. from an EMP strike. With the extreme advancement of genetic manipulation, Super Soldiers are now a reality. To understand what they are capable of and see how they can be used to bring in the NWO, watch the excellent analysis below – The Alberino Analysis. Breaking – Middle East Whirlwind! You may remember a post here back in December of Avi Lipkin outlining the possibility of the Houthis overtaking the country of Yemen and how that may affect the future of Saudi Arabia. Well that vision has now come to pass as today Yemen’s president, cabinet resign amid rebel standoff. Presidential officials said Hadi resigned after being pressured to make concessions to the rebels, known as Houthis. 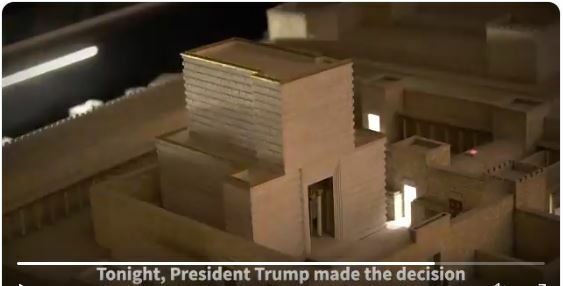 On top of that, the King of Saudi Arabia has died with power currently transferred to his half-brother, but it will be interesting to see what develops in the near future. The death of Saudi Arabia’s King Abdallah puts the Yemen crisis on the front burner for the king’s successor Prince Salman. Abdullah’s death comes on the heels of the resignation of Yemeni President Abed Rabbo Mansour Hadi, which is a major setback for American and Saudi diplomacy, a limited victory for Iran and a plus for al-Qaeda. To make matters worse, ISIS is gaining ground in Yemen, competing with al Qaeda. 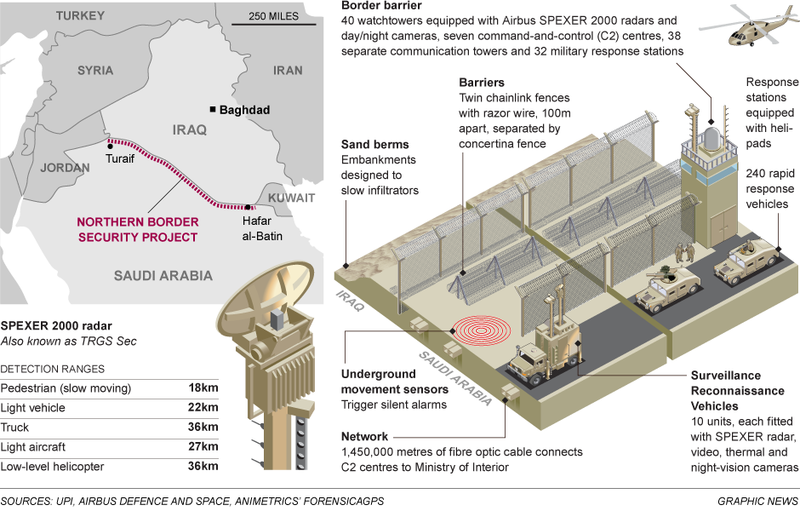 Remember that ISIS has threatened to invade Saudi Arabia and the Saudi’s have taken the threat very seriously as they are determined to build a 600 mile wall to keep them out.